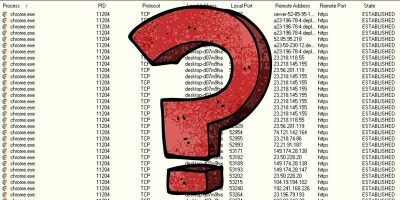 If you suspect your computer has malware or a security issue, these are some useful ways to see all of the connections it is making, including those unauthorized connections that can harm your computer. Think someone else has been logging into your Windows PC behind your back? Here are some methods to prove that your suspicions are correct!